The amount of time it takes for a home to sell is largely based on the selling price. It is the seller's responsibility to decide on a listing price for a home, however a professional real estate agent will provide working knowledge and expertise to assist in arriving at a realistic price. A CMA (Comparative Market Analysis) is similar to an appraisal, but it is important to know that it is NOT an appraisal. An appraiser estimates a properties value mainly for a lender to help determine a maximum loan amount. A CMA is a detailed analysis regarding the sales prices of similar homes, a market analysis. This will help sellers to determine a competitive price for their home. An effective and professional CMA (Comparative Market Analysis) should be comprised of an initial pre-viewing and consultation and a follow-up appointment. 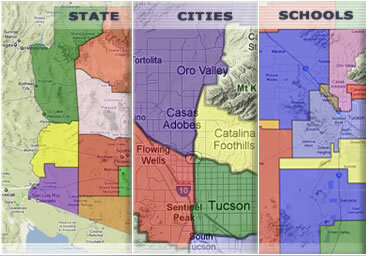 Your MyOwnArizona™ agent will review the CMA in detail and suggest an estimated market value of your property. You will receive a professional CMA report for your records. 1. 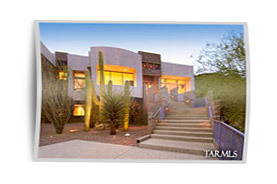 Sell with a MyOwnArizona™ marketing plan. 3. 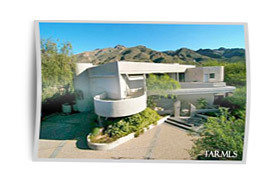 Attract buyers via the Internet through MyOwnArizona™ Marketing. 4. Have all the paperwork taken care of for you by a MyOwnArizona™ agent. 5. 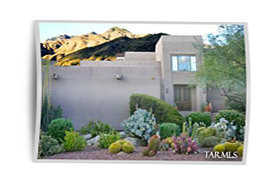 All Negotiations handled with the assistance of your MyOwnArizona™ real estate professional.